Ukrainian visa application center started operating in Zimbabwe on Monday, August 13. The press office of the Ukrainian MFA reports. ‘On August 13, 2018, Ukrainian visa application center started operating in Harare city, Zimbabwe. VF Worldwide Holding Ltd. will support the operation of the center. The visa center will accept and refer the application to the Ukrainian Embassy in SA for the issuance of the entry visa for foreigners and individuals without citizenship who live in the Republic of Zimbabwe,’ reads the message. The visa application center will process the Ukrainian visas and provide additional services (taking photos, translation and the copy of documents, registration of health insurance policies, courier services, SMS inform, service in comfortable halls). Noted that the visa center provides a technical support for documents only. 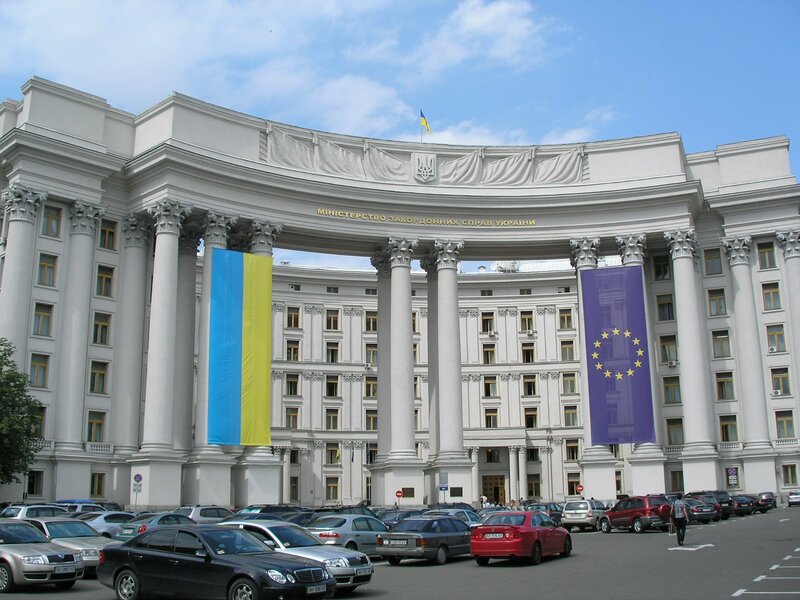 The decision on issuance or refusal of visa makes the Ambassador of the Ukrainian Embassy.